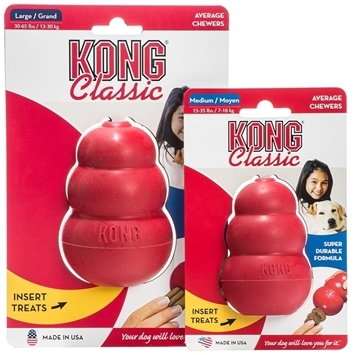 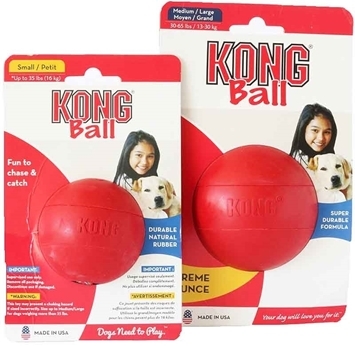 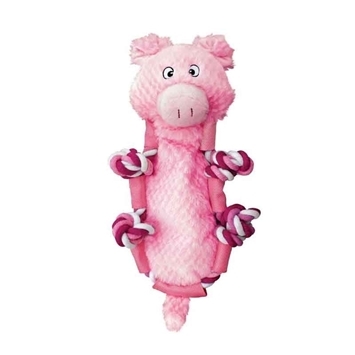 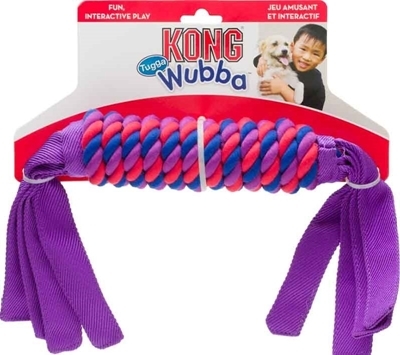 This Kong Tugga Wubba Dog Toy is an interesting way to cope with separation, anxiety and destructive habits. 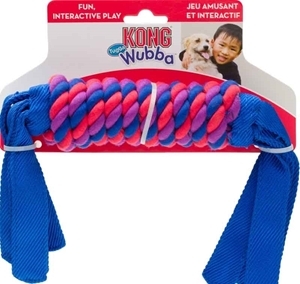 Dogs will love to be playfully happy around it for hours together. 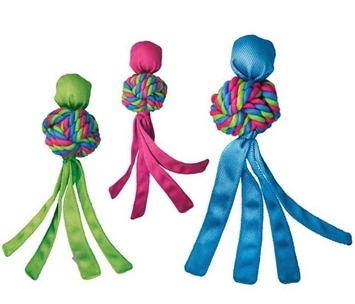 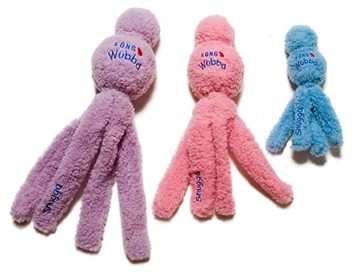 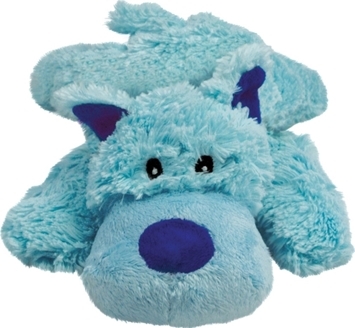 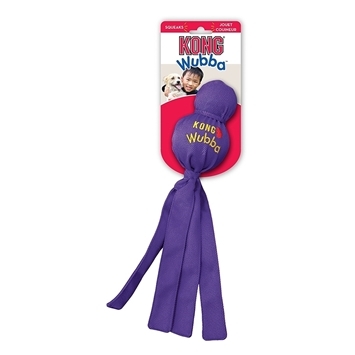 The Kong Tugga Wubba Dog Toy has two tails on either end, which will amuse your dog unendingly. 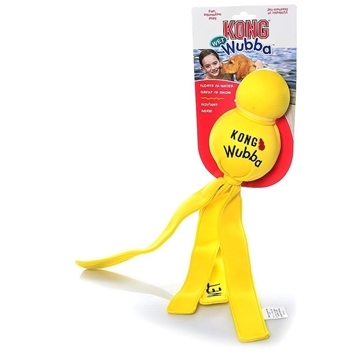 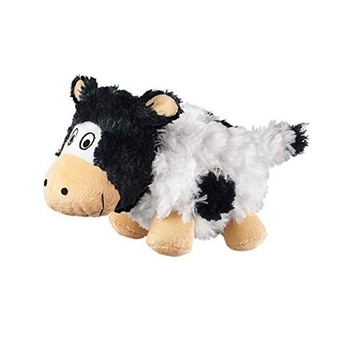 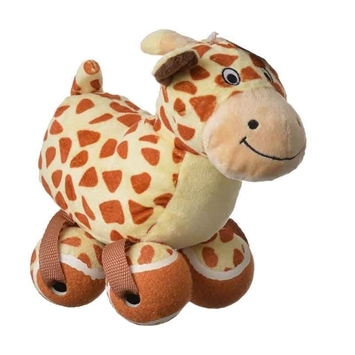 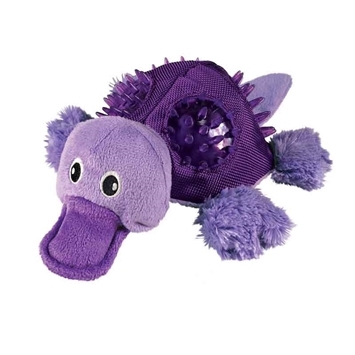 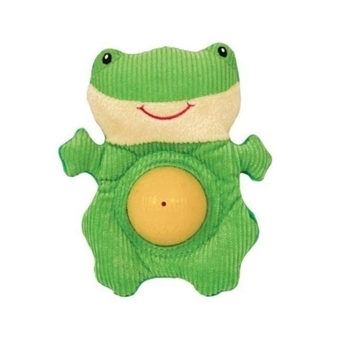 The toy will also provide some fun n’frolic time, especially during your dog’s solitary time.